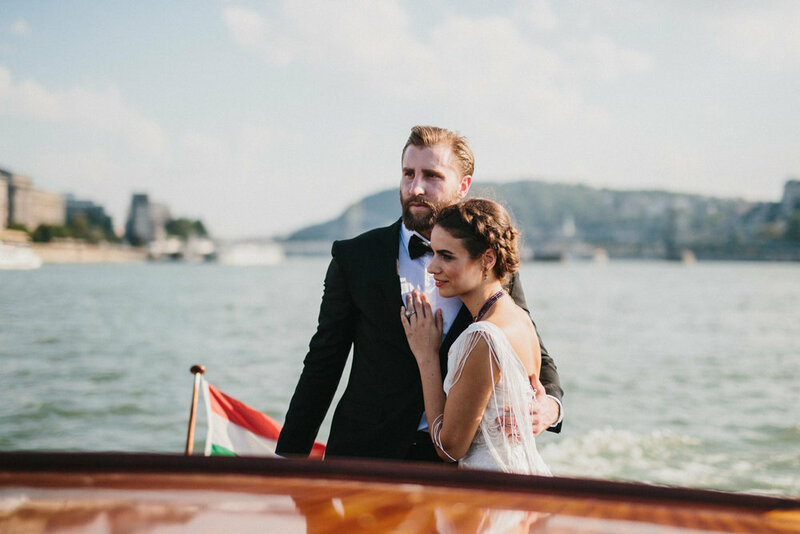 The Danube is arguably one of the most fabulous rivers in the world, so it's essential you experience it in style. Our recommendation? Jetting across it so fast your headscarf flies off. Dunarama is a boutique jetboating agency that offers luxury rentals available both day and night. 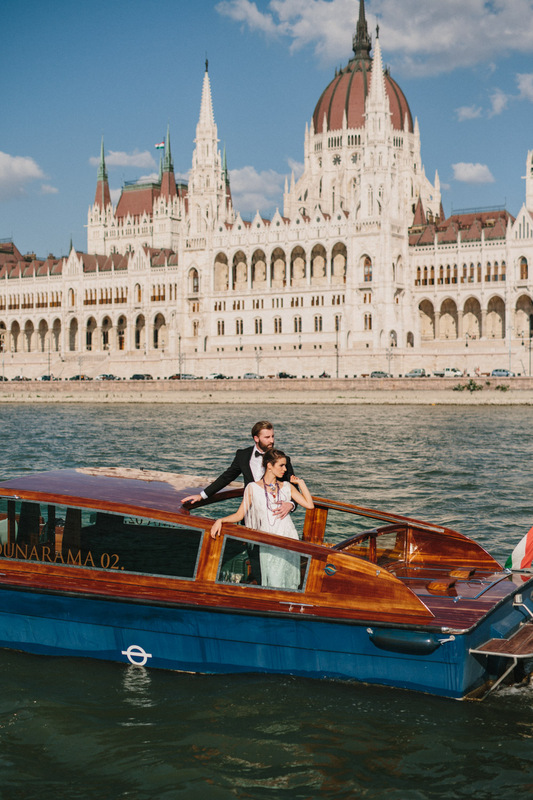 Whether you’re soaking in amazing panoramic views of World Heritage gems or sipping champagne under the starry sky, we highly recommend renting one of Dunarama’s water limousines for your experience on the famously blue river.